Even with the increased press coverage, many business owners don’t feel like they are at risk of a cyber-attack. 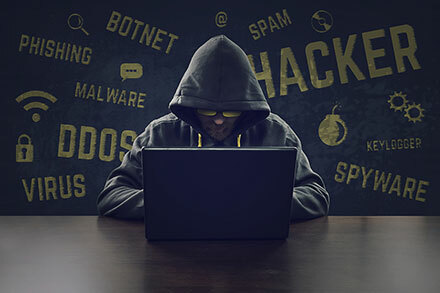 Any business connected to the Internet is at risk. Currently, cybercrime is estimated cost almost $500 billion a year. It’s no longer the case that most cyber-attacks are performed by lone wolf teenagers in their basement. They are usually orchestrated and carried out by large cyber-criminal gangs. This is where NexaCore IT comes in. We will perform a full network security audit, recognize any vulnerability to your business, patch and secure your systems, and train your staff about proper IT security procedures. Some of the tools we use to audit your network are advanced and used by hackers to break into networks, such as Kali Linux. Are you ready?